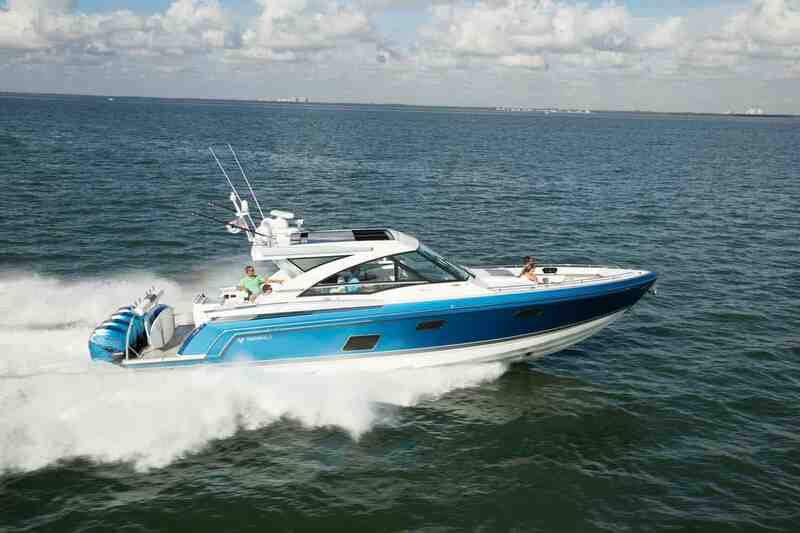 Find a boat show near you! The 430 ASC is an unprecedented fusion of dayboat versatility, overnight capabilities and sporting accommodations, where playing hard no longer means hard work or compromise for anyone aboard. At 43’ in length with a 12’ beam, the 430 ASC retains all of the SSC’s comfort amenities forward with a generous shot of offshore adventure aft. 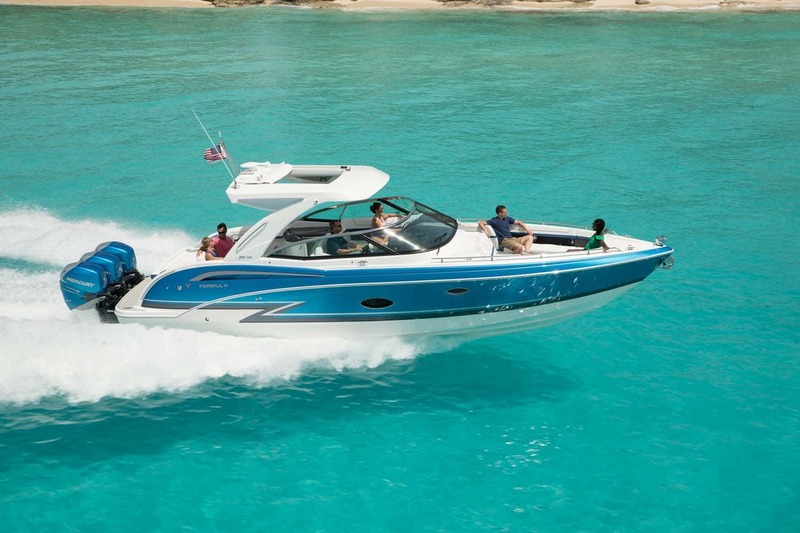 The Formula 350 Crossover Bowrider is the pinnacle of this innovative combination, and is every bit the upscale sport boat in combination with Formula prestige and your personal touch. 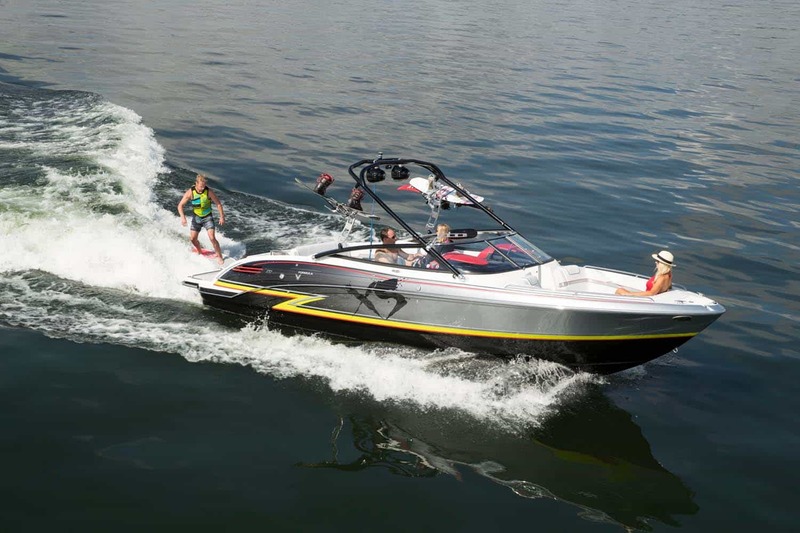 The 350 Crossover Bowrider is now available in twin sterndrive and triple outboard power.